The art of glass has always fascinated you and you would like to learn the art of glass blowing yourself? Or you already have experience and would like to deepen your knowledge and expand your skills? 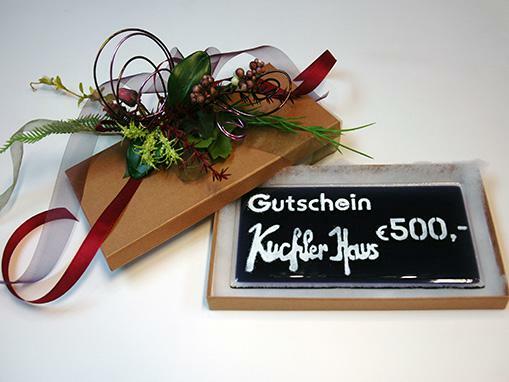 With us in the Kuchlerhaus you will learn, under the guidance of the master, how to make precious unique pieces out of glass. We will introduce you to the basic techniques of glass blowing and will introduce you to the long tradition of glass blowing. Due to renovation work in the Hot Glass Studio we cannot offer any glass blowers courses / workshops at the moment. The next season for our Glass blowing courses starts in October 2019. Due to the great demand, our glassblower courses will start a new round in October 2019. We have reserved the period from 14.10.2019 - 25.10.2019, Monday to Friday, from 09-12 o'clock and from 14-17 o'clock for you. Please note that the glassblower courses are very energy- and personnel-intensive and therefore we cannot offer alternative dates for the year 2019. Take the opportunity and book your glassblower course now. Registration in the house. Your booking is binding. If something should come in between and you cannot attend your booked course, please let us know ZEITGERECHT. For cancellations on the day of the course we have to charge 50% of the course fee. In our glassblower course you can dedicate yourself to glassblowing undisturbed and isolated from everyday life and gain valuable experience. Anyone who has ever been to our glassworks knows that there is a breathtaking atmosphere there. The warmth, the glowing glass and the crackling of the ovens turn the course into an unforgettable experience. For our courses you do not need any previous knowledge. 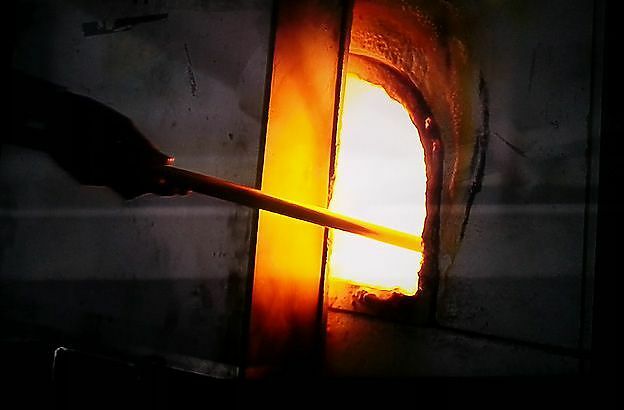 At 1200° C hot glass melting you can experience the art of glass blowing first hand. Under the guidance of the master you will produce your precious unique pieces. The material of the liquid glass will be brought closer to you in a great and exciting way. 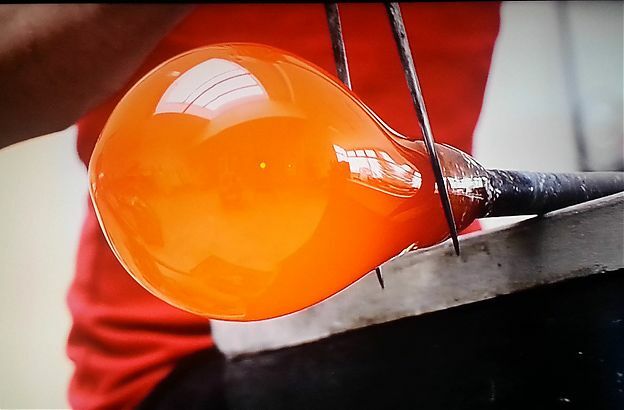 Spend unique moments of creation in our Hot-Glass Studio. Are you looking for a balance to your professional life or your everyday life? Then you’ve come to the right place! When the last rays of the sun say goodbye and the workshop slowly becomes quiet, this experience becomes particularly intense and working with glass becomes an unforgettable experience. Please note that you will not be able to take your unique products home on the same day as they have to be cooled down. Are you still looking for a perfect gift? Why not simply give breathtaking experiences and unforgettable moments?